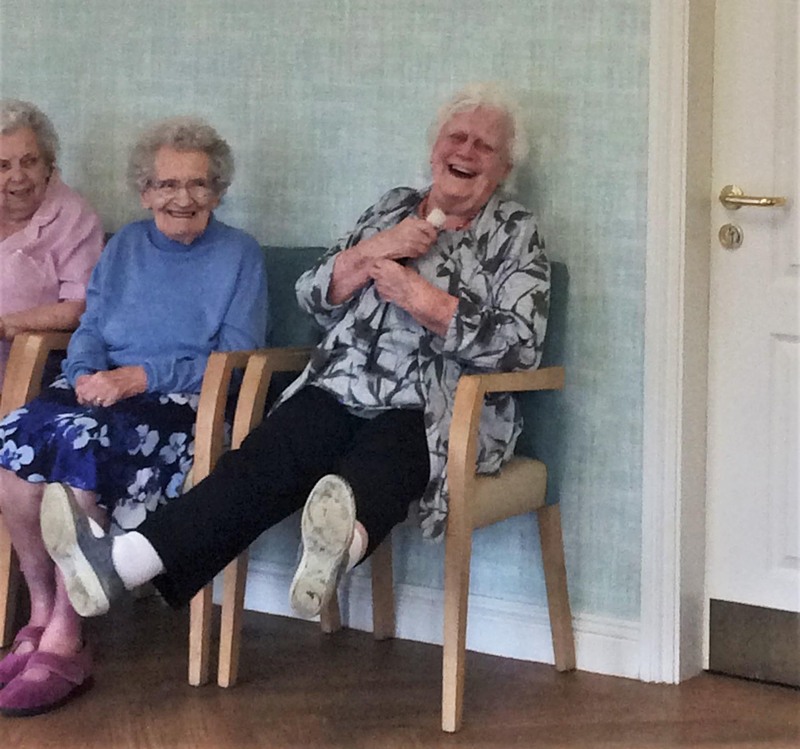 Bamfield Lodge Care Home has got the giggles! 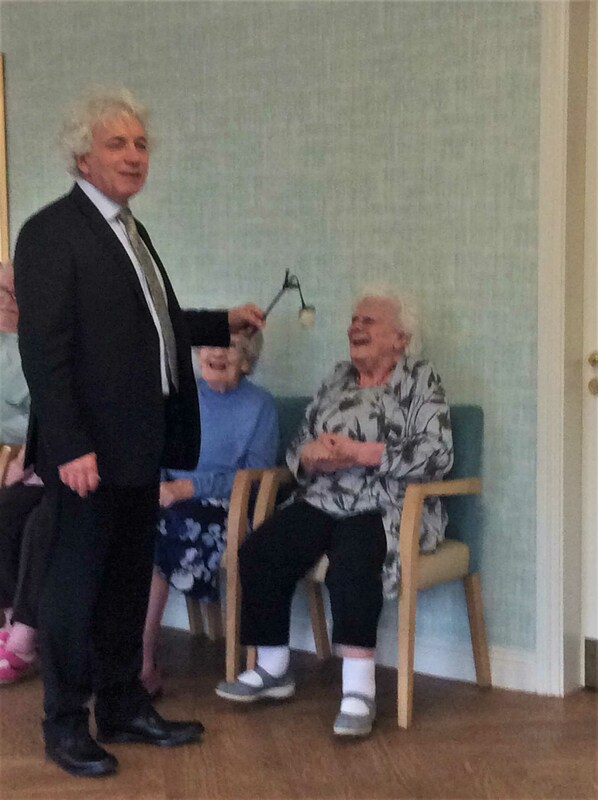 Recently at brighterkind’s Bamfield Lodge Care Home in Whitchurch, residents enjoyed an afternoon of magic and comedy with Steve from Memory Lane. 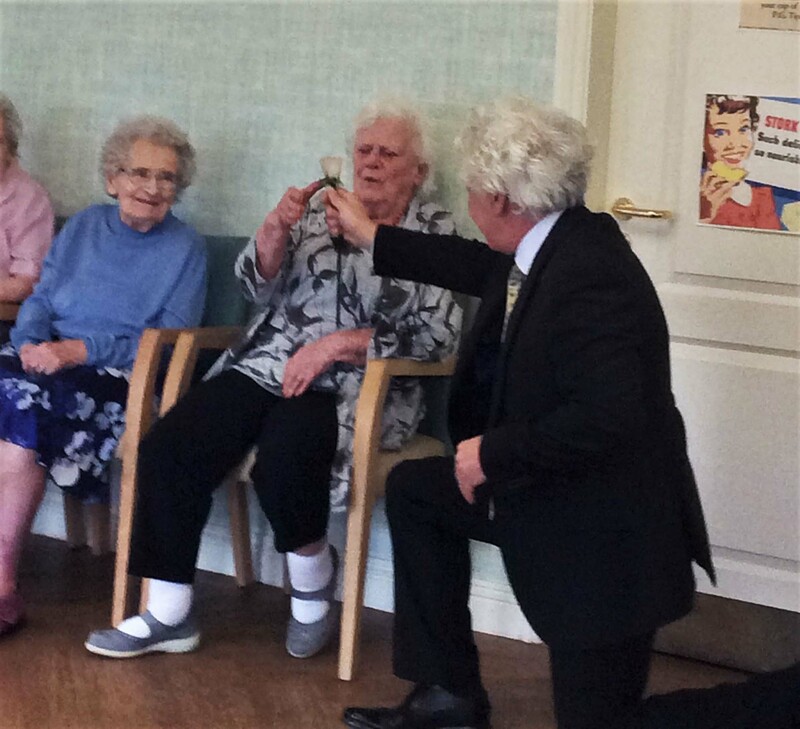 Steve put on a great show involving the residents in magic tricks, themed music quizzes and brings props they can join in with! 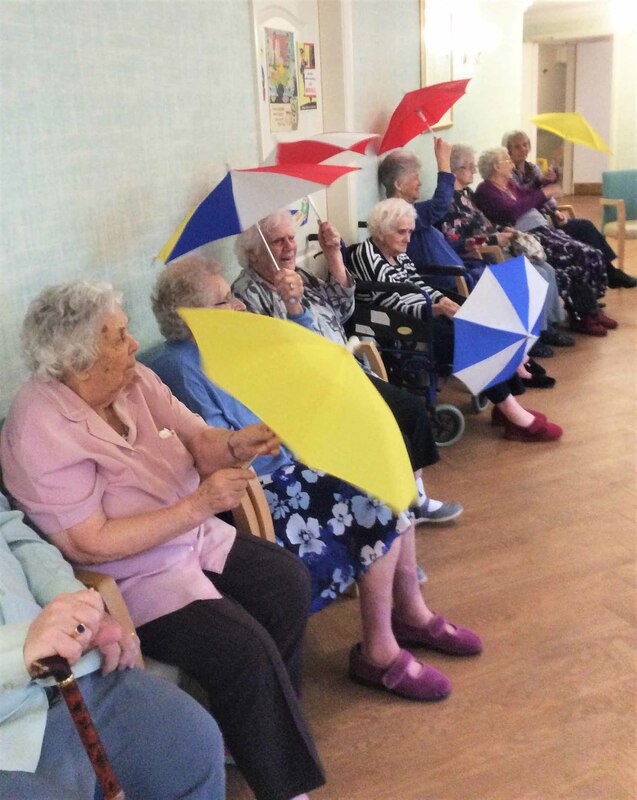 This week, the theme was ‘musicals’ and residents were given umbrellas to sing and dance along to the Gene Kelly’s hit “Singin’ in the rain”. 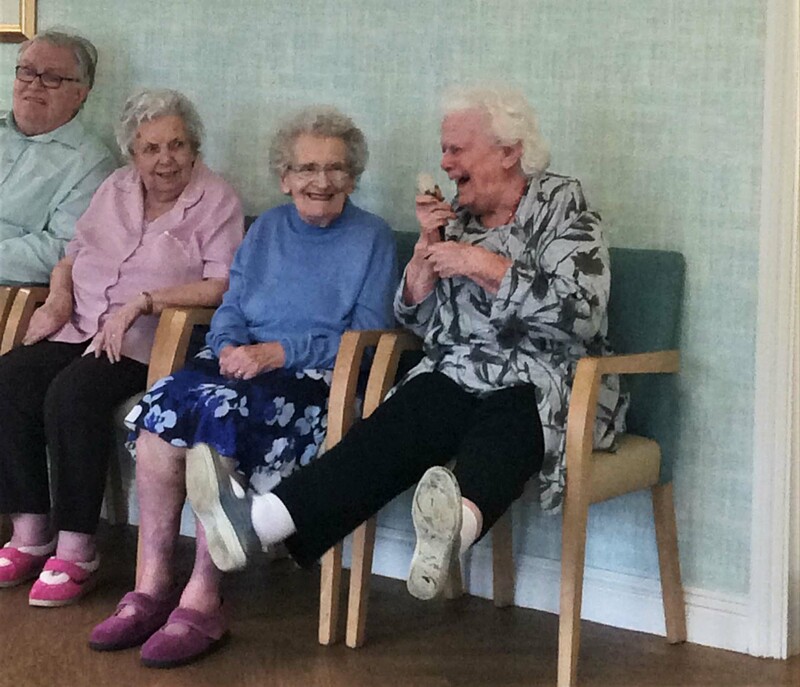 At Bamfield Lodge Care Home we believe in living life to the full. That’s why we’re passionate about creating vibrant, stimulating activities that will help our residents to love every day. We call them ‘Magic Moments’. Bamfield Lodge Care Home is located in Whitchurch, Bristol and provides dementia care, nursing care, palliative care, residential care and respite care.